There is nothing so magical as hearing the words you put on a page come to life! Regardless of whether it is an audio book, a training module, or a commercial script, you have put your heart, soul, and talent into it. Let me put my heart, soul, and talent into making it come alive! To me, your script is not a “job”, it is a “creation“! I am not satisfied until I am confident I have wrung every nuance you intended out of the script. Voice over is not just my job…it is my passion! Let me bring that passion to your scripts! As I do this full time I am easy to get in contact with and can provide lightning fast turn-arounds! If you would like to know more about me, I have more information, and a few videos about by strengths on the “About” page. If you want to hear the wide variety of styles I can do, check out my “Demos” page. If you are ready to see what I can do for you, stop by the Contact/Connect page to find out how to reach in the way you are most comfortable. Chris has a friendly, approachable male, “Average Joe”, Everyman, American, businessman, guy next door kind of voice. His distinctive voice is comfortable, familiar, engaging and reassuring. He is confident, but not cocky, and is truly genuine and authentic. 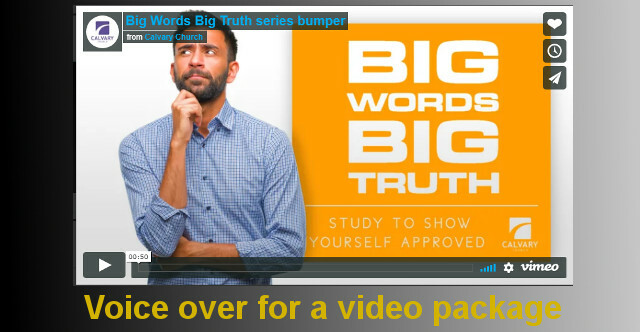 Perfect for fresh radio and TV commercials, podcasts, educational and instructional internet videos and even documentaries. If you are looking for an energetic engaging telephone or voice mail system voice, his unique voice characteristics will shine that welcoming smile right through. 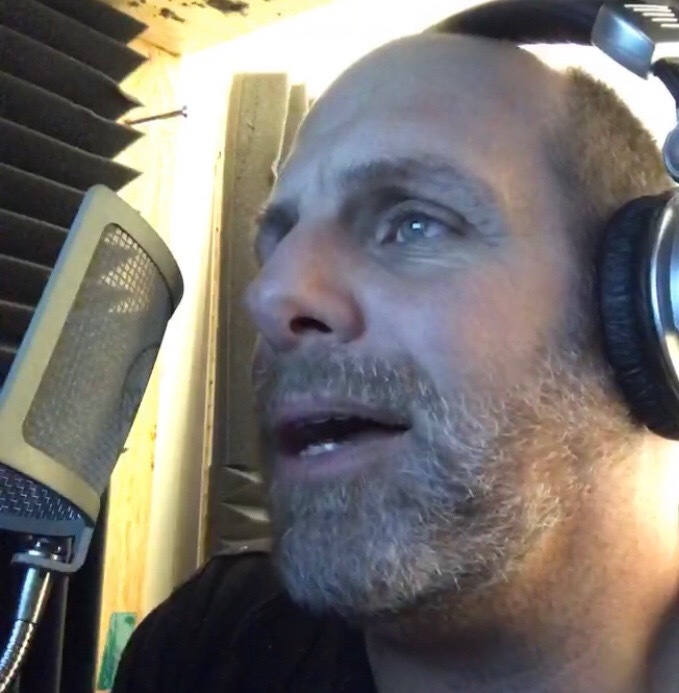 With a voice that is comfortable in a range from teen to young adult to middle age, his voice lends itself to all kinds of purposes and projects. From authoritative narrator and instructor to buddy, friend, or coworker, to humble, caring and concerned individual, Chris particularly comes through as both engaging and conversational. Chris’ theatre background (as both an actor, director, and founder of several community theater organizations) allows him to bring a wide range of quirky characters to the voices you seek. 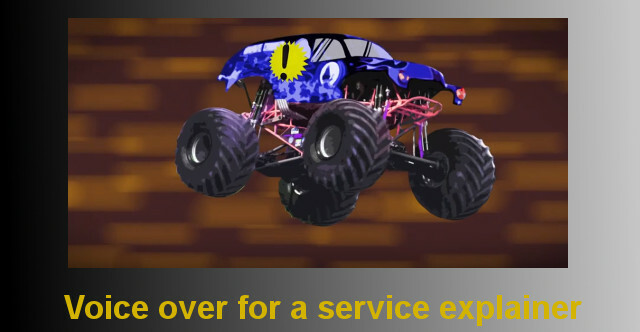 Whether you are looking for a guy from New York or Philadelphia, a redneck, hillybilly, or Cowboy, or even a chipper comical character of a variety of accents, see what Chris can do for you. But wait, there is more. 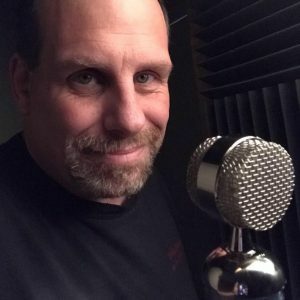 Chris has also written a variety of scripts for radio ads, written, produced and hosted multiple podcasts on subjects ranging from computer tech, to theatre, to Disney fan podcasts. He has also produced several professional podcasts for clients. This makes Chris a great partner for your podcast, commercial, or even promo project. A NASCAR fan, old time radio lover, tech geek, theatre buff, major Disney freak, and a political junkie, Chris just might have the knowledge and passion you are looking for in your project. Check out Chris’ demos or contact him today for a customized demo for your project! Ability to self-direct while recording to get the best takes.